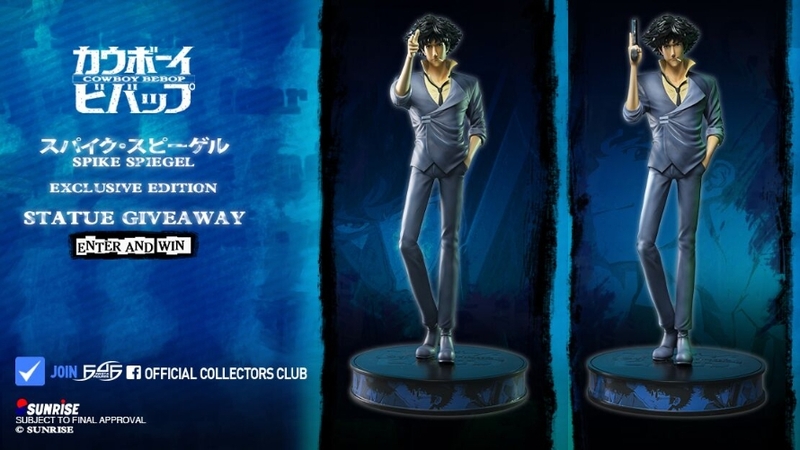 Guarantee your very own SPIKE SPIEGEL statue before it's too late! 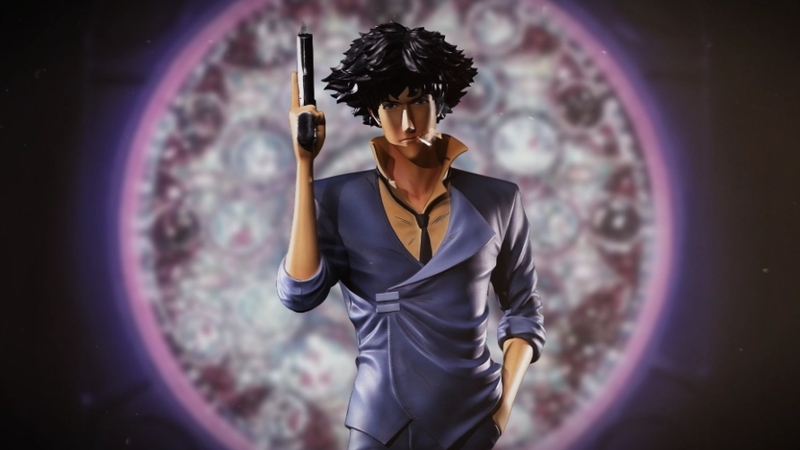 Cowboy Bebop fans, it is time for the highly anticipated SPIKE SPIEGEL launch from First 4 Figures' all-new Cowboy Bebop line! 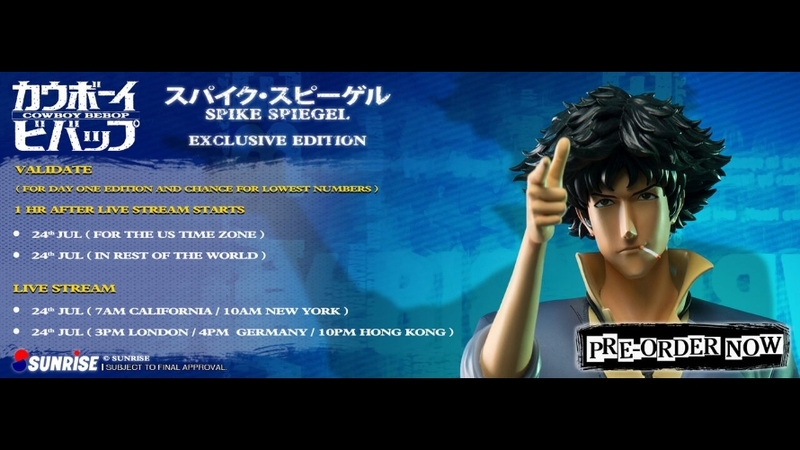 Everything you need to know (and more) about the Spike Spiegel pre-order! Spread the word Cowboy Bebop fans! 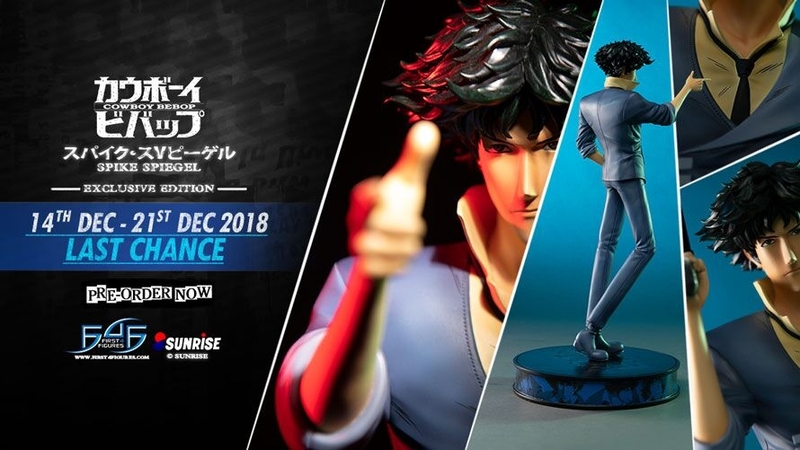 Who's ready for the unveiling of First 4 Figures' Spike Spiegel and Jet Black from Cowboy Bebop?